It feels like it’s been a marathon of sewing for the last two months, but I’m excited to finally share my new patterns with you before I head off to Market! This graphic block is made from a Layer Cake, and really shows off all the prints in the collection – plus it’s super fast! 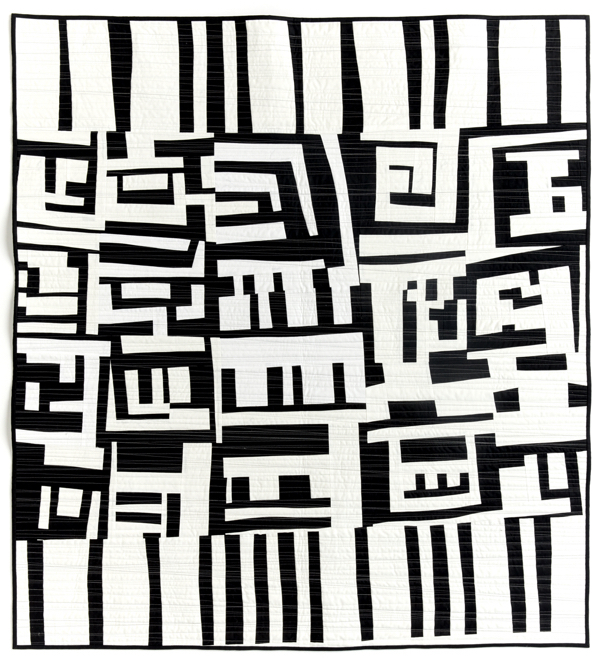 Simple hourglass blocks are placed in such a way to study the depth and dimension in the fabrics. Mary pieced the warm version, which is my airplane binding project. 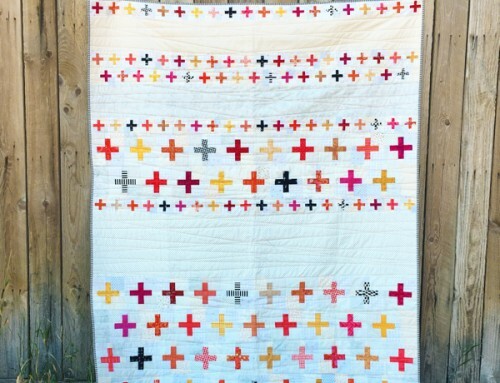 I love this row quilt! 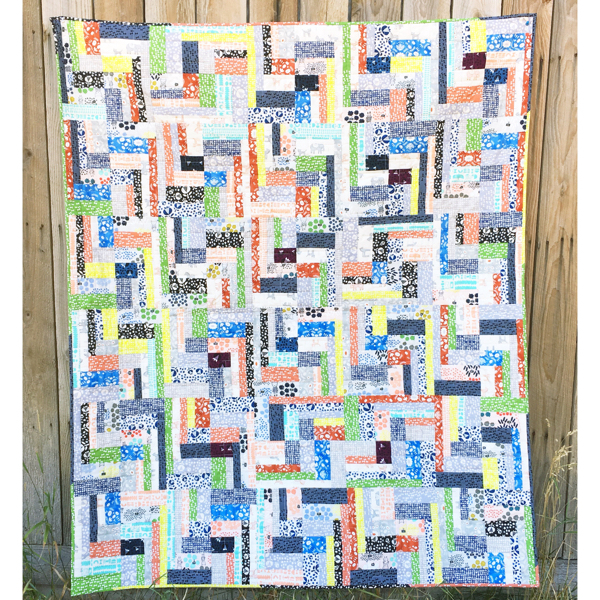 I used three different combinations of blocks, and my cheater print to make this quilt. I have simple paper piecing instructions, and tips for piecing diamonds included in the pattern. 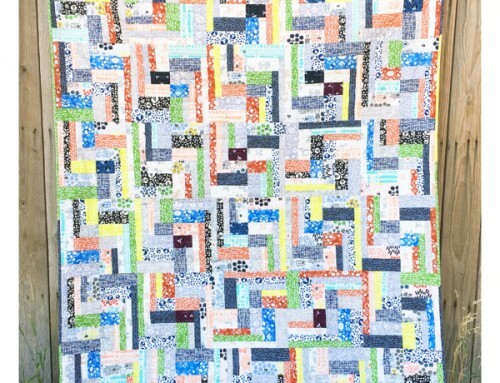 This quilt has no blocks, just cut and sew up a top! 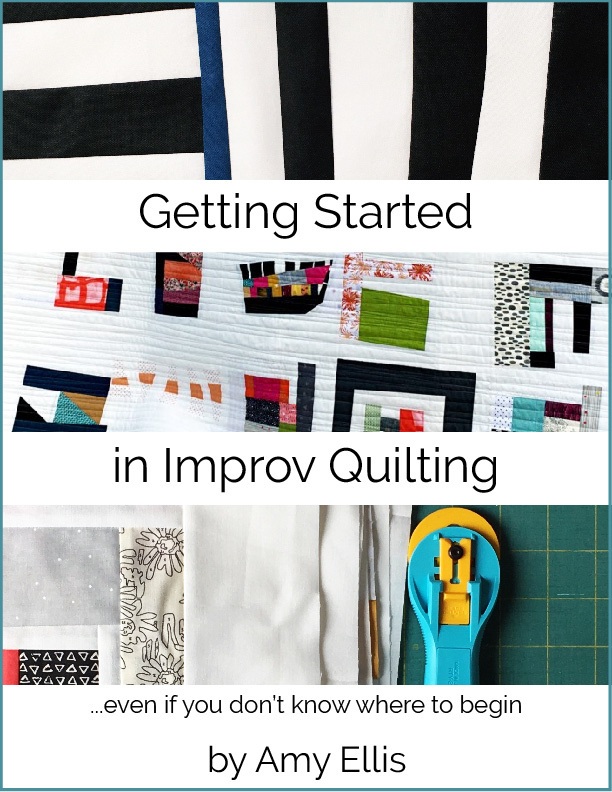 It goes together fast, and I love how graphic the quilt is! This one is all about framing out the cheater prints. I love that half the work is already done for me! Do you have a favorite? It’s like picking a favorite kid for me – impossible! They are all my favorite, but I’m so glad they are done! Let me know which is your favorite, and I will pick a winner to send a Jelly Roll to, after Market. Also! I set up a sale in my shop – 20% off while I’m at Market with code “QMBQF” – that works on the books too! A winner will be selected on May 20th! Thanks for reading and all your support! 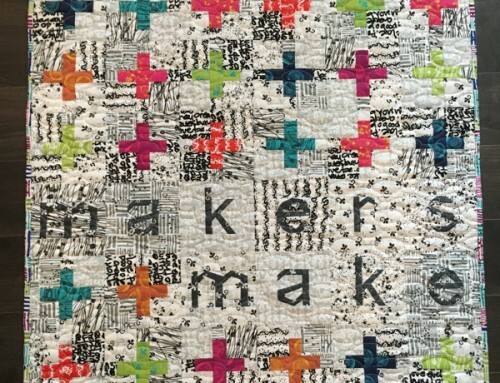 Don’t forget to post your creations in Blogger’s Quilt Festival this week! Congratulations Amy – lots of lovely work. 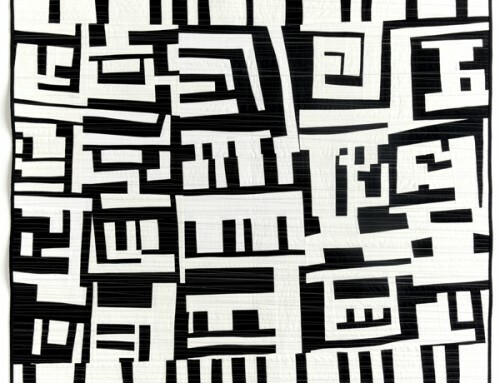 I love the simplicity of “Dimensions” – really beautiful. Love the fabric too! All the best for Market! Wow, just Wow! I suppose if a favorite is required, I would pick Soirée. I love the crisp-ness of it. 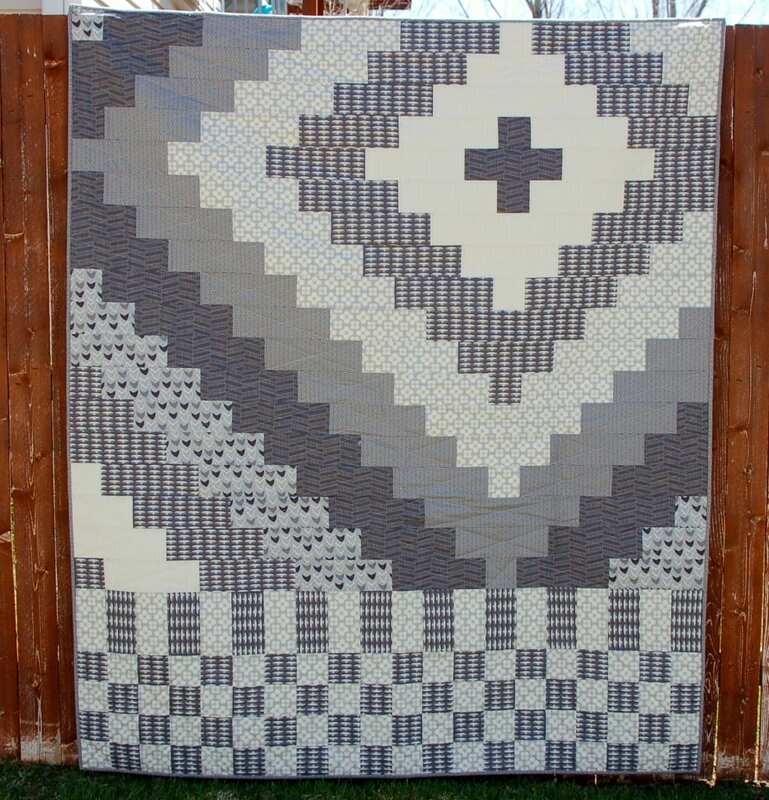 but they are all so interesting and I love seeing all your fabrics in use…especially love the grays in Dimension! Congratulations on a job well done, to you and your helpers! 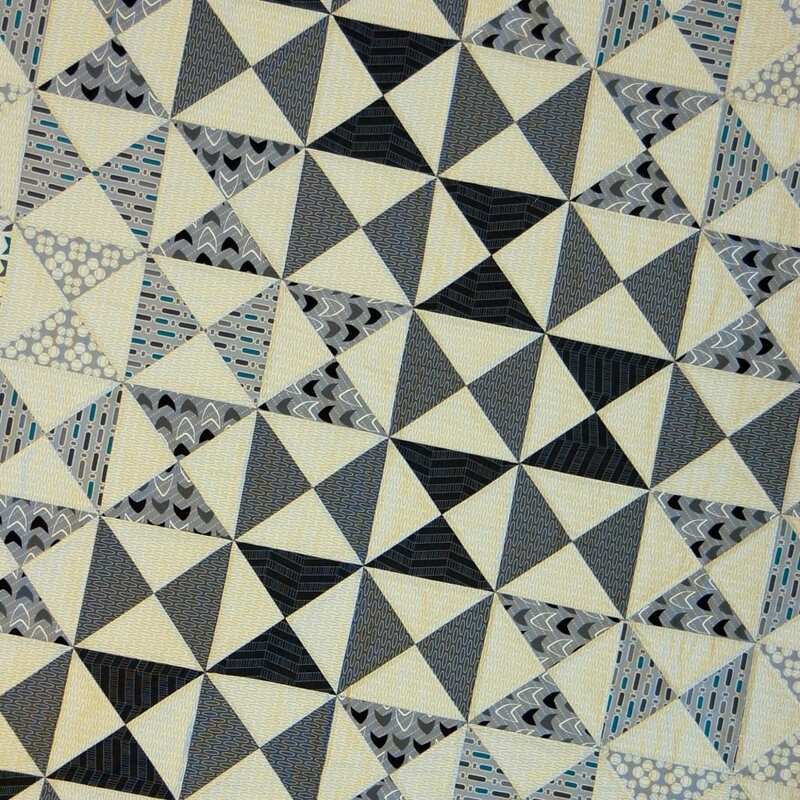 I love the flow on the Dimensions quilt. Very pretty! I love the dimensions well. But then I’m partial to illusions. Nice job. Good luck at market. I love “Soiree”! It’s simple, a bold design and reminds me of “jacks”. I choose Fundamentals, but I do like them all! Oh Amy! That fundamentals is FABULOUS!!!!! My fav is Soirée. Have a great time at Market! I love how well Soirée shows off the different prints! Great work! I am stuck between soirée and dimensions. I like them all though but those two compete for first. Great patterns Amy! Wish I could see them in person at market! I have a favorite – Dimensions! No surprise! They are all great but I really like “Soiree”. I have a few Layer Cakes that would be great to use. Soiree is my favorite! It was the one that I went ‘oooo’ to. I think maybe Fundamentals is my favorite. But I really like them all! They are all wonderful patterns. It is hard to choose but I believe Soiree wins out right at the moment. Thank you for the giveaway. My favorites are Soiree and Dimensions. They’re simple yet stunning and very graphic! I think dimensions is my favorite, with soiree a close second! Great patterns, all of them! My favorite is Dimensions. The depth of that quilt is fantastic! Beautiful! Dimensions is my favorite. Have fun at market! wow – they are all lovely. I think Dimensions is my favourite. I would have to go with dimensions. It’s just my style. Love simple.. I love Demensions. The Flow is lovely. I like Soiree. Have a great Market! Your designs are just dazzling! If I had to chose only one, I’d make Fundamentals! I’m intrigued by your cheater blocks. I can’t wait to see the new line. I would have to say, however, that my favorite is dimensions. It stands out to me and the use of your fabric is expert. Wow! They are all really spectacular! I love them all but Dimensions is my favourite. 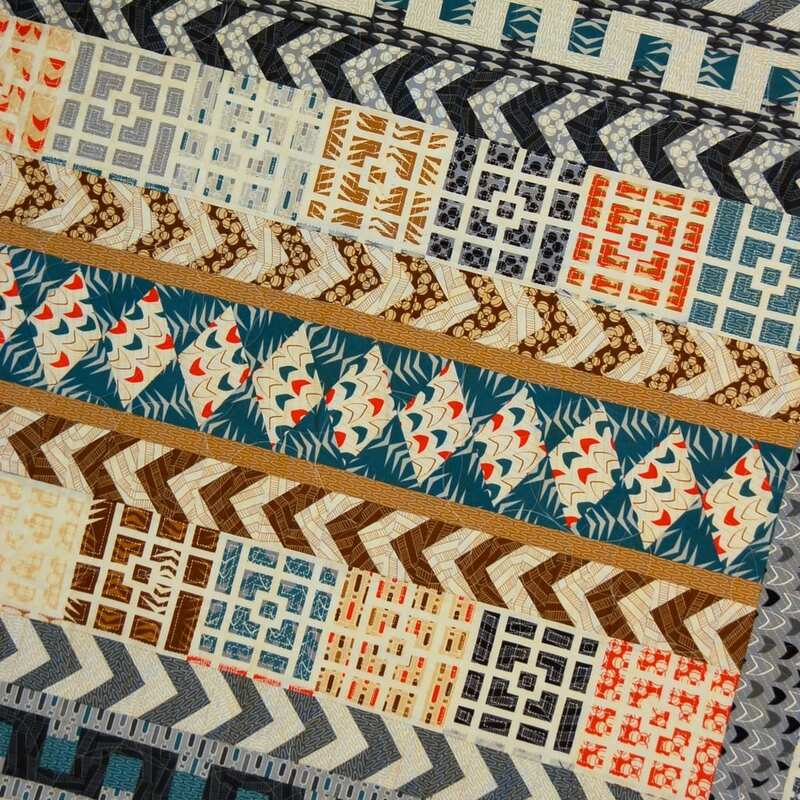 Your fabrics are so great with these patterns & your cheater print is brilliant! Ooh, tough choice. I especially like the graphic nature of Soiree and the effect of the color placement in Dimensions. Dimensions is really pretty. They all are pretty, but that is my favorite. Good luck at Market! Hard to choose, but Dimensions is awesome–love the shading! Love them all, but Dimensions has the most powerful impact. My favourite is Stratum but Dimensions is a close second. Definitely Soiree is my favorite, just love it! Thank you for the chance to win. I think “Dimensions” is my favorite, but wow, it was hard to choose! Thanks for sharing your new creations – lovely! And thanks for the chance to win. 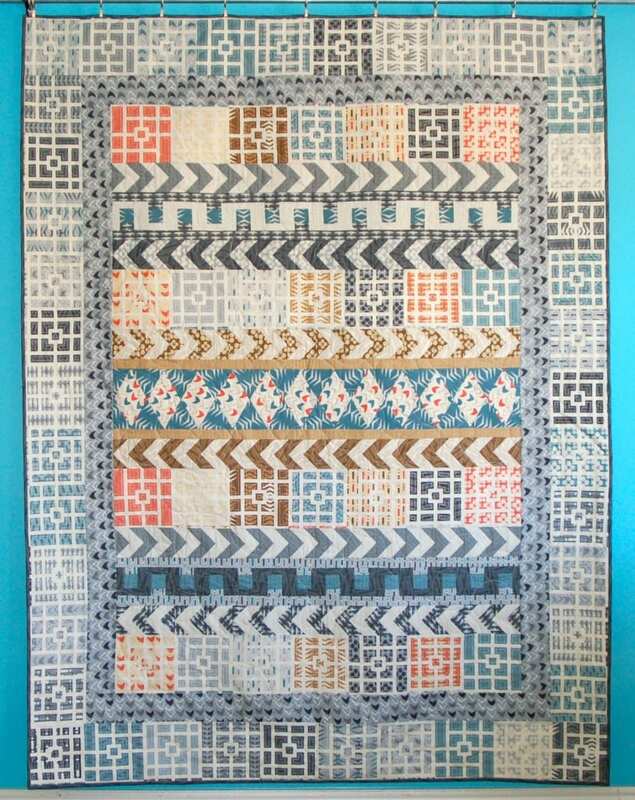 Dimensions is my favorite pattern! :) Safe travels to quilt market. Dimension, of course… I love the play on the shades of the grey and how it then forms the arrow… Keep moving, keep creating! I immediately fell in love with Stratum. I love the colours, the movements and the pattern. Every time I look at it something new catches my eye. 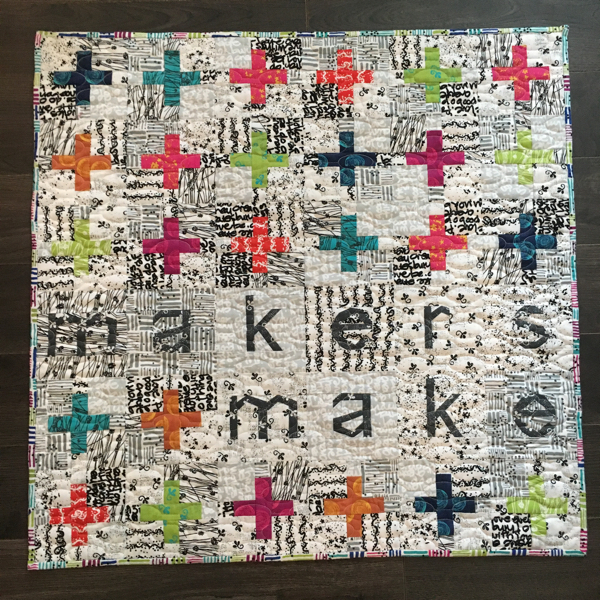 A simply wonderful quilt! Dimensions is definitely my favorite. And I love that you could use any small block (other than the hourglass) if you wanted. I really like the fundamentals pattern. It’s asymmetrical in its balance which is something I need to work at. So much of my approach is pairing evenly everything. And I love your new book. Can’t wait to buy it for my next project book. My choice would be Soiree! I absolutely, positively, can’t wait till October, love this range. I’ll be dreaming Modern Neutrals until then. Your patterns are so fresh and new and I love them all, but if I had to pick a favourite I would have to say Stratum – and for it’s simplicity, Fundamentals would have to be a close second. Have a great time at Market and roll on October. I like Dimensions – great looking layout and thanks for the give away. I can’t get over how much I love Solstice. I was just admiring a layer cake this morning with no thought of what to make – now I do! I’m having a hard time picking one…but Dimensions and Soiree are at the top!! Love the flow of Dimensions and Soiree just pops! Love them!! Thanks for the chance! My favorite is Soiree. 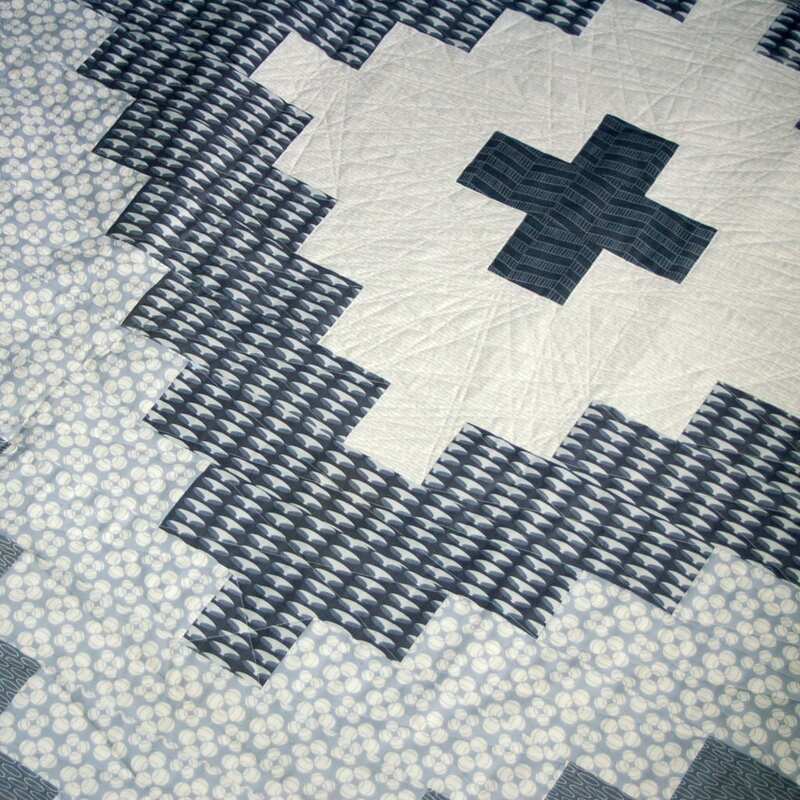 Perfect quilt to highlight wonderful fabric. Have a great time at market! they are all beautiful. dimensions would be the first one I would sew because of my fabrics if I had to line them up and sew them all. Soirée and fundamentals are my favorites. Congratulations on all your success. Congratulations on these great patterns. I would have to save my favorite is Dimensions. Love the shadings of the hour glass block. oooh! I could learn a thing or two from you about pattern placement! Dimensions was my favourite! Such beautiful fabrics and patterns! Congratulations on such wonderful acomplishments. Picking a fav is almost impossible but would have to say Dimensions edges out as my fav. I really love dimensions. Hourglass blocks are one of my favs! Congratulations on a ton of great work and have an excellent time at Market! Congratulations Amy! They are all wonderful! Dimensions really caught my eye, I love the movement. Have a great time at market! Love the fabric line, you are very talented! I like soiree & fundamentals! Congratulations on your fabric line! Love the happiness in Soiree! I love the gradient effect in Dimensions – I could also see it with a rainbow pallete! Congratulations on the new patterns and fabric, and have fun at Market! Complimentary is my favorite. 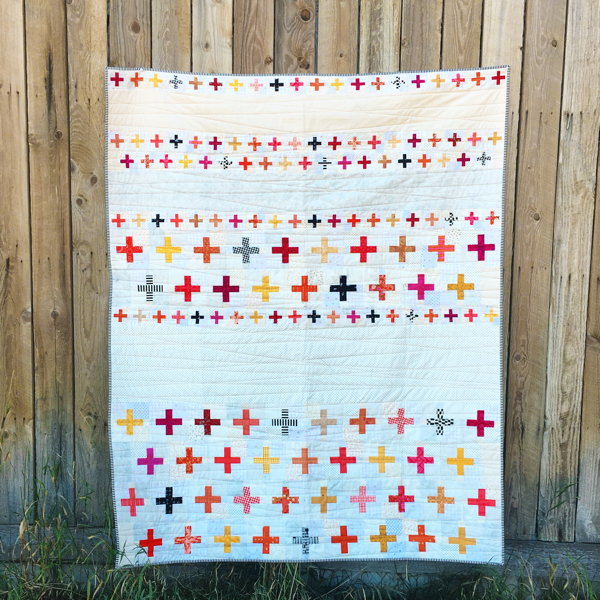 The fabrics, whether “cheater” or not, definitely fit the name of the quilt! Dimensions has to be my favorite, love the play with lights and darks. they are all such fabulous pattern Amy – my favourite is soiree – it just dances – love it ! I really like the Soiree. 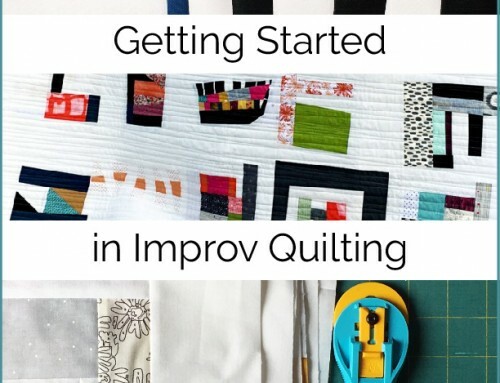 It lends itself to lots of beautiful quilting! These are great Amy! I love Fundamentals best, it’s very striking. Love them all, but Dimensions is my fav! Well done! I know what you mean, I love them all too! If I have to pick, I’ll go with Stratum! Hope you have fun at Market! Thanks for the giveaway! I just love the material in Stratum, but my top pick is Fundamentals. I want to make one!!! Love your designs. They are all beautiful and look great together. Best of luck at market! I think Soiree, but Complimentary is a close second. Amy, You are very talented. The fabric line and patterns are all wonderful. My favorite is Soirée. Congratulations on a job well done! I would have to choose Dimensions since I’m enjoying your Neutrals. My favourite is dimensions! 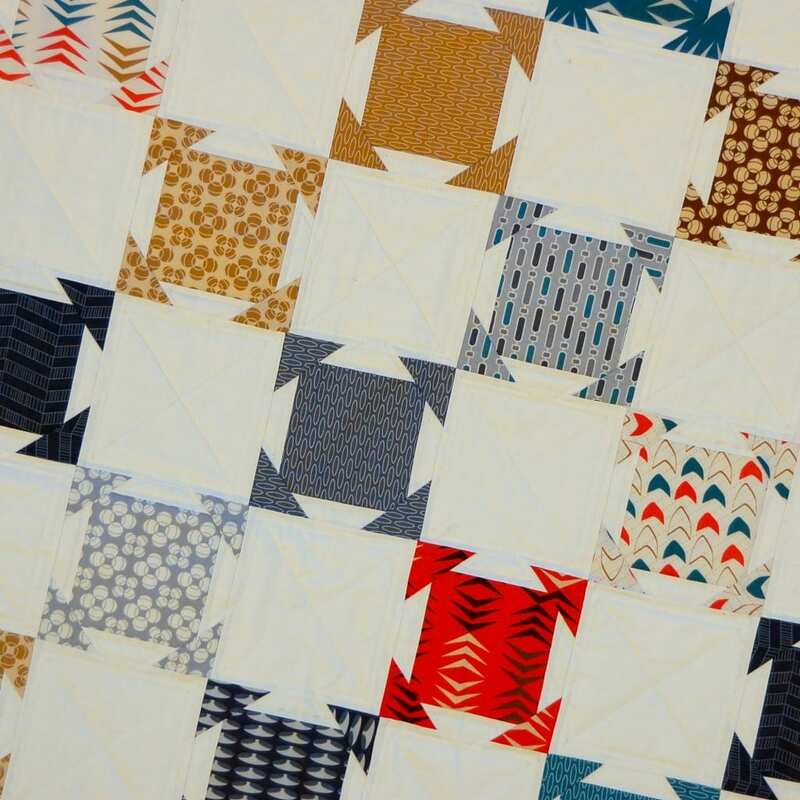 A simple block yet it looks so complex done in this way and is a fun way to show off the different fabrics. Very modern! Hard to choose, but I think my favorite iis Fundamentals. Very nice collection! Soirée is my favourite!